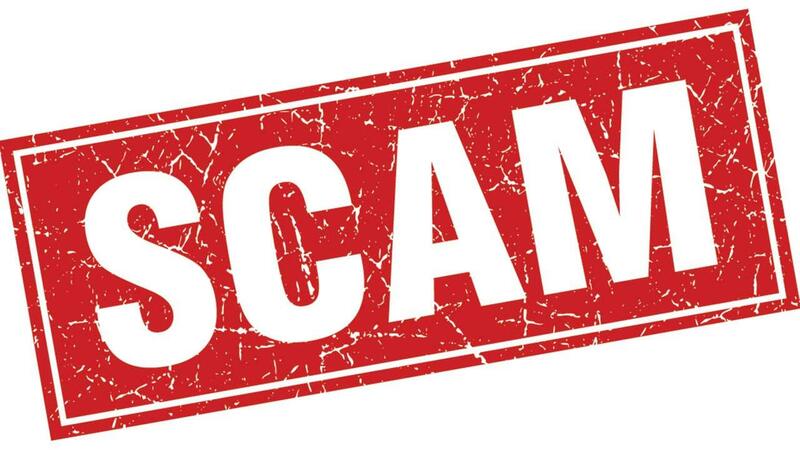 There is currently a scam offering bookings to overseas artists at EFG London Jazz Festival and Edinburgh Jazz Festival. They are copy and pasting information from the festival websites and offering gigs, complete with contracts. They ask artists to arrange their own work permits at a cost of $400 and direct them to their 'Work Permit Agent' Evelyn Scott to arrange this. If artists make this payment, they lose the money but also give their information to the scammers to use in identity theft. The emails are coming from infojazzfestival@musician.org, purportedly from a Gerry Clarke. Serious have spoken to the British Police about this but their position is that no crime has taken place so they won't pursue it. The gig offers look legitimate enough that overseas musicians without working knowledge of the festival teams could be easily convinced of their authenticity. We don't know how far-reaching this and there may be other festivals affected by this scam, too. Please share this far and wide to make sure no-one else is caught up and if you have had an email from infojazzfestival@musician.org, send us a message to let us know!